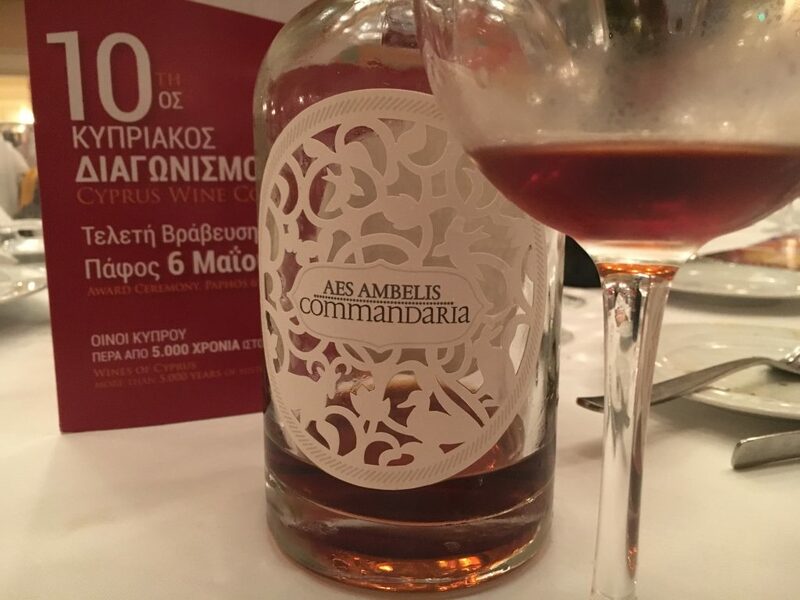 It’s a return to safe harbor – Commandaria excels in quality and appreciation at the 10th Cyprus Wine Award Ceremony 2017. It happened yesterday, on the closing bell – 6th of May 2017, at the Annabelle Hotel. The Cyprus wine sector can feel at ease again, as if there were any doubts, Commandaria rises above all. There are no tribulations which can resist to the charm and quality evidenced by the Grand Gold recognition awarded to Aes Ambelis. We would like to see this recognition also as a collective award that honors a living heritage in Cyprus. 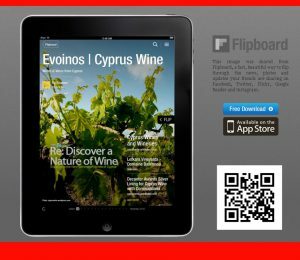 It’s a heritage which still provides us with wise wine teachings and all Cyprus Winemakers should celebrate it. This is also as a reward for a collective and persistent belief that further investment in the quality of Commandaria is a key to the future of winemaking in Cyprus. We would like express our most sincere congratulations to the winners and all participants, to the jury and invited journalists for their commitment, to the numerous individuals involved in the logistics of making the competition happen and most of all, to the Union of Cyprus Oenologists and in particular, Mr George Kassianos whose particular implication and investment, enabling for the 10th Award Ceremony to be celebrated at the Hotel Annabelle, which was undeniably spectacular. This entry was posted in Wine Competitions and tagged commandaria, cyprus wine award. Bookmark the permalink.